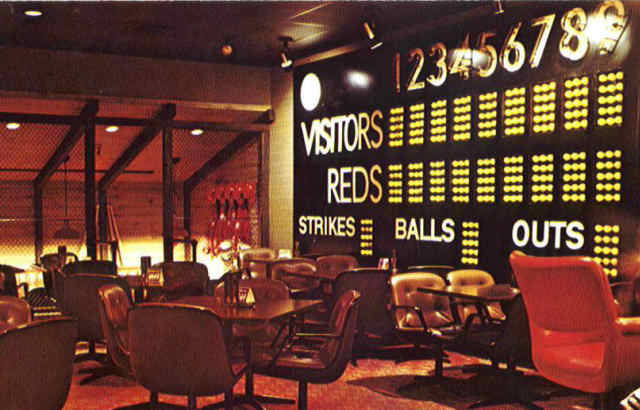 Where was Johnny Bench's Home Plate restaurant located? On Colerain Ave, next to Northgate Mall. I believe it was in Northgate Mall. It was actually in the out building that also housed the cinema's. I believe it became a Prime & Wine after Home Plate closed. I was the chef of Johnny Bench's Home Plate when it opened. Hosted the Grand opening, and Hosted his wedding reception there. He then opened the Home Stretch across the river in Covington, Ky. Does anyone have any old photos of me there as the chef?